A wide range of technical manuals, reference books and CD-ROMs, training materials and rig site data forms can be ordered directly from sales offices in Houston and/or online. Choose the appropriate section(s) below. Select from various Topic-Specific resources and links. Click the button below to browse the IADC Bookstore. 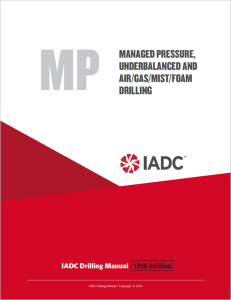 IADC is a major publisher of manuals, reference books and periodicals addressing all aspects of onshore and offshore drilling operations. IADC Bookstore is the drilling industry’s one-stop source for definitive references on safety, well control, drilling technology, environmental compliance and training, and also contracts and forms for rig-site data management. 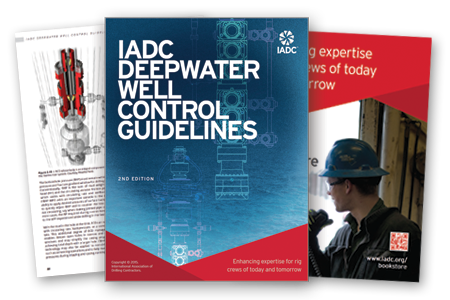 Among the most popular references are the IADC Drilling Manual, IADC Health, Safety & Environmental Reference Guide, and IADC Deepwater Well Control Guidelines. 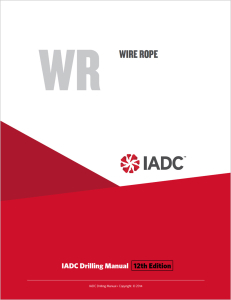 The IADC Daily Drilling Report (DDR) is the standard for rig-site data collection. IADC also licenses the right to reproduce the DDR electronically. 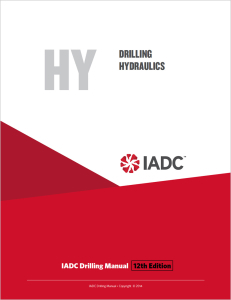 More Information More than 100 renowned technical experts contributed to the first major rewrite of the IADC Drilling Manual in 22 years. The IADC Drilling Manual includes 25 chapters including a glossary. Each IADC Drilling Manual purchaser will receive at no extra cost upgrades for a full year after purchase. Each chapter is also available as a stand-alone in electronic format. More Information The 2nd edition of the groundbreaking “IADC Deepwater Well Control Guidelines” includes new content on operational risk management, sometimes called process safety, with additional new and refreshed content on well integrity, well planning, rig operations, equipment, procedures, training and drills, and emergency response. More Information Well Cementing Operations covers techniques and developments never before published in a single source – overview of basic well-cementing theory, best practices and real-world applications, calculations and problem-solving exercises. 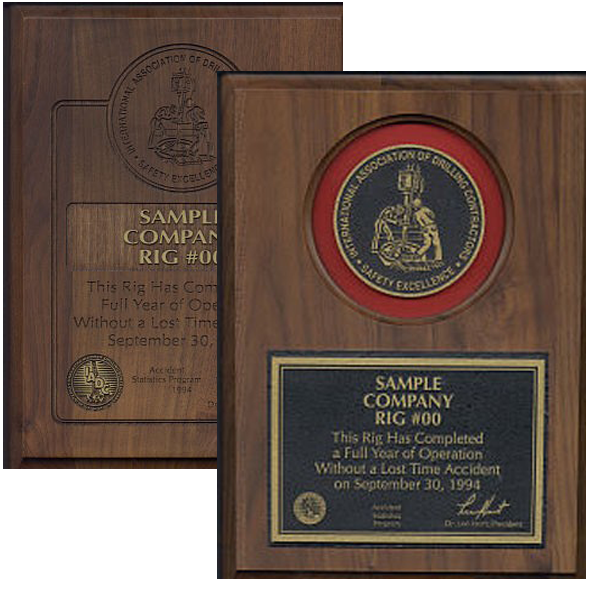 Perfect for both newly hired and experienced rig-based personnel, students, and engineers in the office. “Well Cementing Operations” covers techniques and developments never before published in a single source – overview of basic well-cementing theory, best practices and real-world applications, calculations and problem solving exercises. Perfect for rig-based personnel, students and engineers in the office. The forthcoming “Drillers Knowledge Book” aims at helping drillers drill more efficiently and safely, bolstered by specific, previously unpublished solutions to common drilling problems. Uniquely, the “Drillers Knowledge Book” will help drillers continually improve efficiency while drilling a well. Are you looking for eBooks? 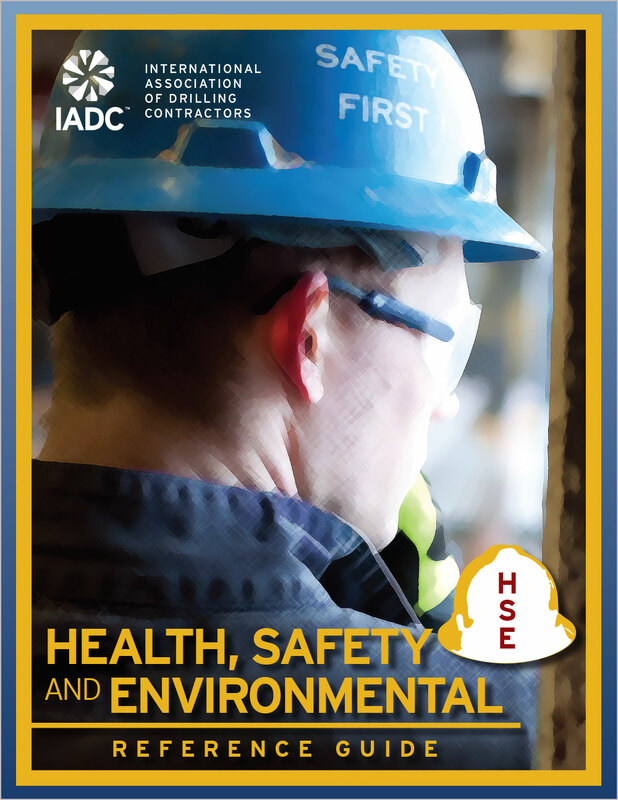 See all of IADC's eBooks, available in digital format at IADC eBookstore. Best-selling IADC eBooks are listed below. IADC details its activities and initiatives through targeted periodicals and its websites. www.IADC.org details our mission, with current information on activities and initiatives, regulatory intervention activities, leadership, chapters, conferences, publications, membership information and more. The Annual IADC Membership Directory is the definitive reference to IADC’s global membership of drilling contractors, oil producers, equipment manufacturers, service firms, educational institutions and more. Drilling Contractor’s Digital Reader delivers comprehensive content, including text, images and multimedia, all in one handy mobile format. Flip through pages on your iPad, just like the real magazine! DC is also on the web at www.drillingcontractor.org. DC is “All Drilling, All Completions, All the Time”. IADC’s monthly newsletter “Drill Bits” keeps the industry up to date on initiatives, from pressing government affairs and regulatory issues to committee, division and chapter activities. 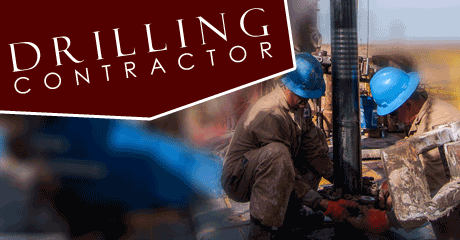 Get the Drilling Contractor Mobile App and put Drilling Contractor Magazine in your pocket! Get the latest oil and gas news in the drilling industry, on your iPad/iPhone and/or Android device!